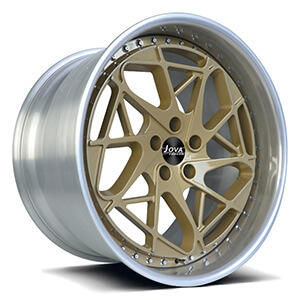 We are forged wheel manufacturer, custom Cadillac wheels, Cadillac rims for wholesaler, distributors and users. 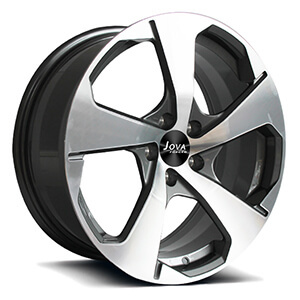 Find the Cadillac oem wheels and aftermarket wheels you like, or contact us for design. 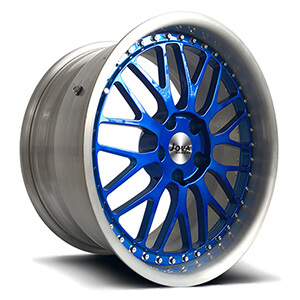 This Cadillac custom rims is a 2 piece forged wheels, the rim barrel silver brush finish, the hup cap blue finished, size front 18x8j, rear 18x9j, et 30, cb 70.3, pcd 5x115. 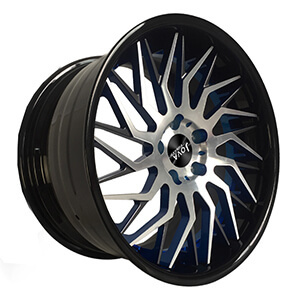 This cadillac rims is 2 piece forged wheels, the rim barrel is gloss black finished, the hup cap is colored with grey and blue finish, and machined face, size can be 18 19 20 21 22 inch. 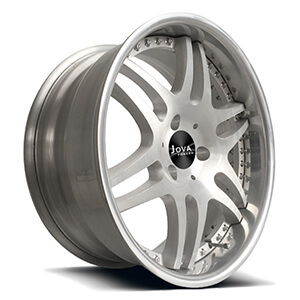 This cadillac wheels is a 2 piece forged wheels, the rim barrel is polish finished, the hup cap is silver finish, size front 19x8.5j, rear 19x9.5j. 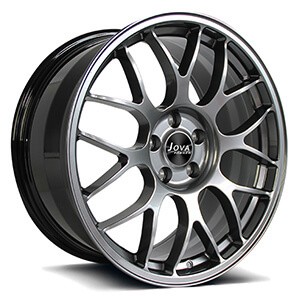 This aftermarket cadillac wheels is a monoblock forged wheels, hight light black finished, size front 19x8.5j, rear 19x9.5j. This cadillac escalade rims is 2 piece forged wheels, the rim barrel is polish finished, the hup cap is yellow paint, available size can be 18 19 20 21 22 inch. 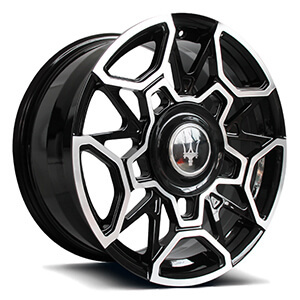 This black cadillac rims is a monoblock forged wheels, gloss black machined finish, size front 19x8.5j, offset 35, rear 19x9.5j, offset 38, PCD 5x114.3. This cadillac ats rims is a brushed wheels, 2 piece forged model, 5 y spoke, size front 18x8 ,rear 18x9, fine silver flash brushed finish. 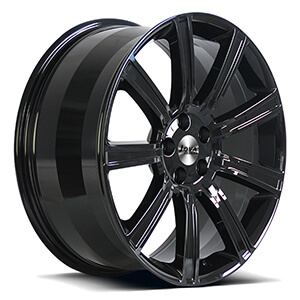 This cadillac cts rims are monoblock forged model, gloss black finish, 9 spoke, with aluminum alloy center caps, 5 hole. we can custom make it at 16 17 18 19 20 21 22 inch. 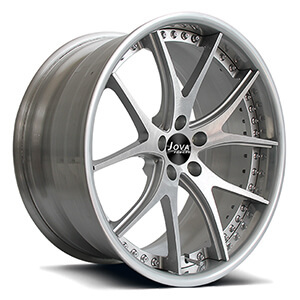 This cadillac ats wheels are monoblock forged model, grey machined finish, 5 star spoke, with aluminum alloy center caps, 5 hole. we can custom make it at 17 18 19 20 21 22 inch.